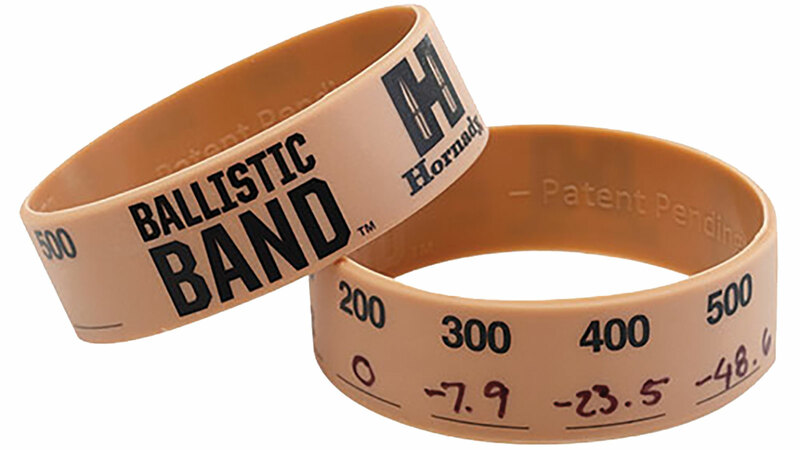 Avoid confusion and tag your guns with these handy Ballistic Bands. The bands allow shooters to record the ammunition, bullet weight and ballistic information for quick reference in the field or in storage. Place it on your gun stock or wear on your wrist.